Childrens’ Day Weekend Half Price Special! Ooh! It’s Childrens’ Day again! Missed those school days when we get to dress in our own clothing instead of the boring school uniform to school to attend special concerts just for us (children)! Here’s a Childrens’ Day Weekend Special on Kanga Organics, so us adults get to feel a little wee bit special too! 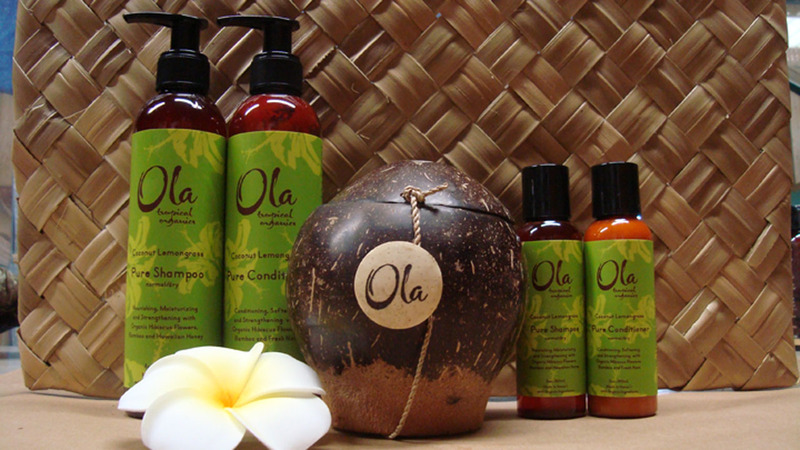 Buy any one Skin Blossom Organic Bloom series or Hawaiian Body Products series, and get any 2nd item (of the same brand with equal or lower value) at half price! It’s the perfect time to buy products in pairs and save! Of course, shipping charges applies if purchases are below $80. Simply spend above $80 to get free courier delivery to your doorstep at your preferred timing! Psst: Compassvale customers, if you’re within walking distance on the yellow East LRT line, get free delivery above $50 for a limited time offer only! Shop now, email (orders@kangaorganics.com) orders are welcome too! Happy Childrens’ Day! *Childrens’ Day Weekend Half Price Special is valid for all orders received in our inbox from 1st oct 2011 0000hr to 2nd Oct 2011, 2359hr only! PS: If we all allow ourselves to be a tad more naive, maybe we’ll be laughing everyday… allow yourself to be a child on Childrens’ Day and laugh to your heart’s content!